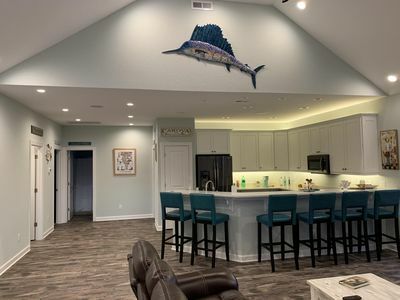 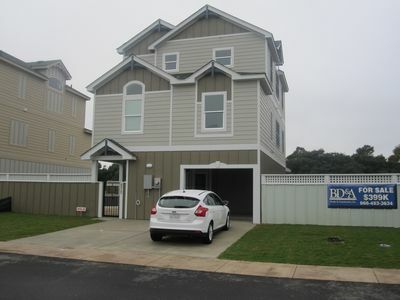 Oceanside: Beautiful 2nd floor Mirage Condo! 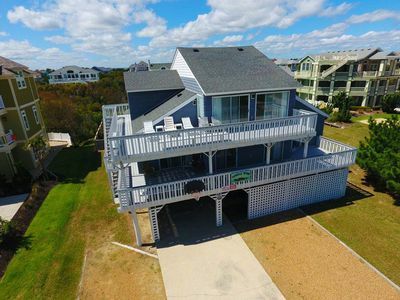 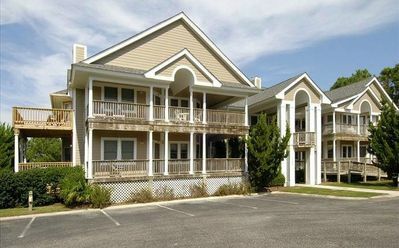 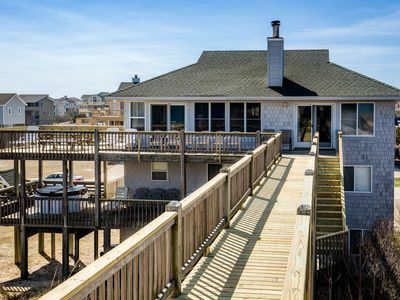 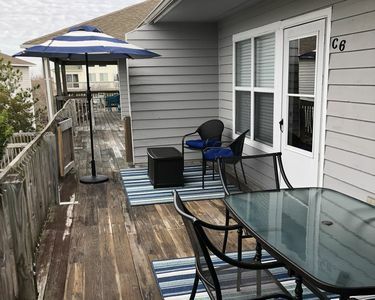 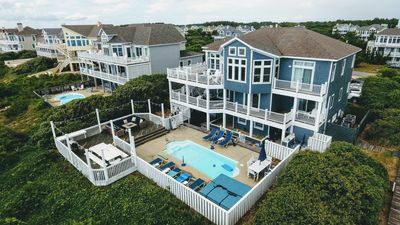 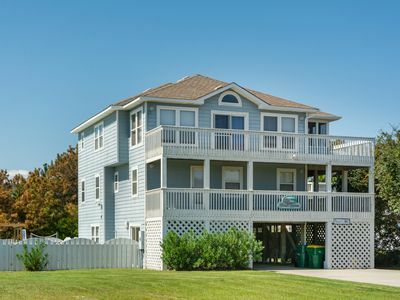 All Corolla Light amenities! 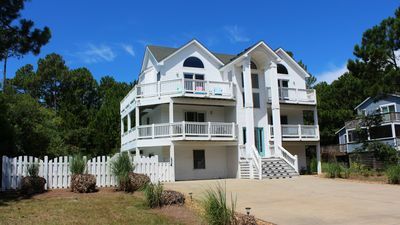 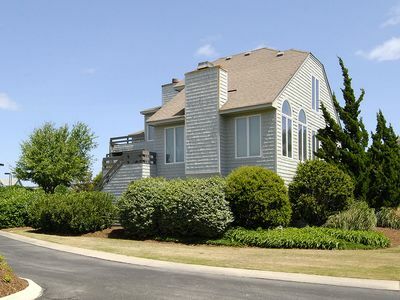 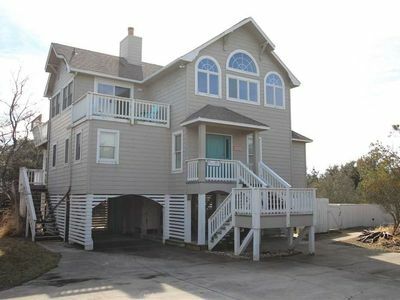 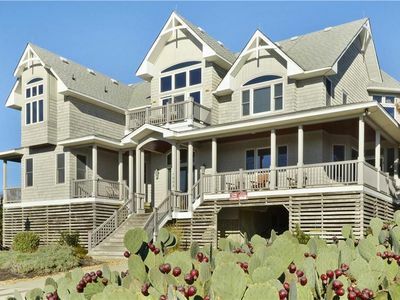 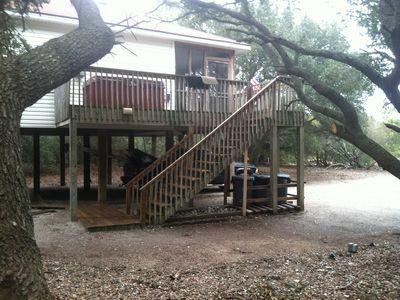 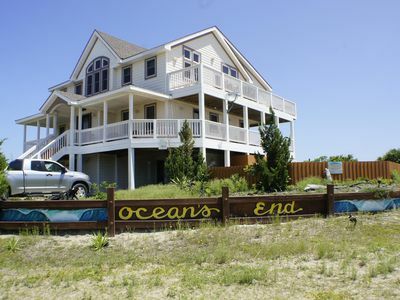 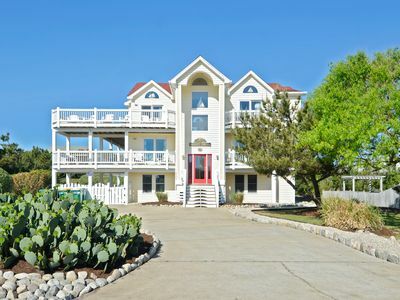 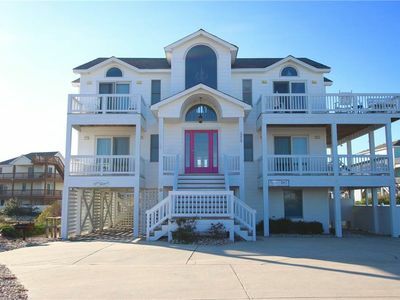 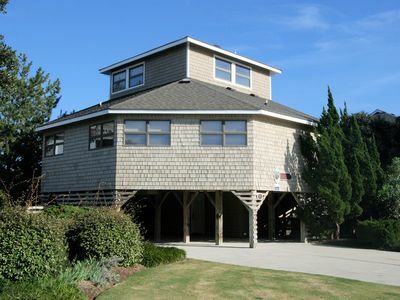 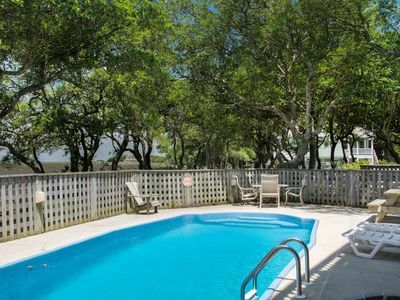 Friday Harbor: Soundfront, private pool and hot tub, Corolla Light amenities, 6 bedroom.